A new survey of the Iranian public finds that a large majority supports the nuclear agreement that Iran and the P5+1 countries reached in Vienna. Three in four (76%) express support for the deal, and only 21% oppose it. President Rouhani has consolidated his political position. Three quarters say that the deal has made their opinion of President Rouhani much (35%) or somewhat (40%) better. Rouhani’s approval rating—now a stratospheric 88%--has improved, with a large majority (61%) now having a very favorable view (up from 51% in July 2014). 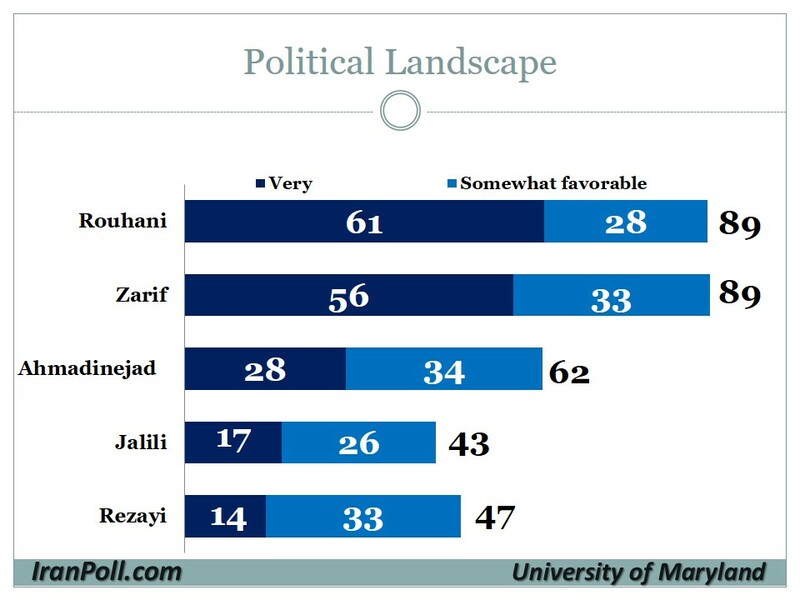 Views of Rouhani’s political opponents have declined and a substantial majority (60%) prefers to see Rouhani supporters win out over his critics in the upcoming parliamentary elections (up from 50% in May 2015). 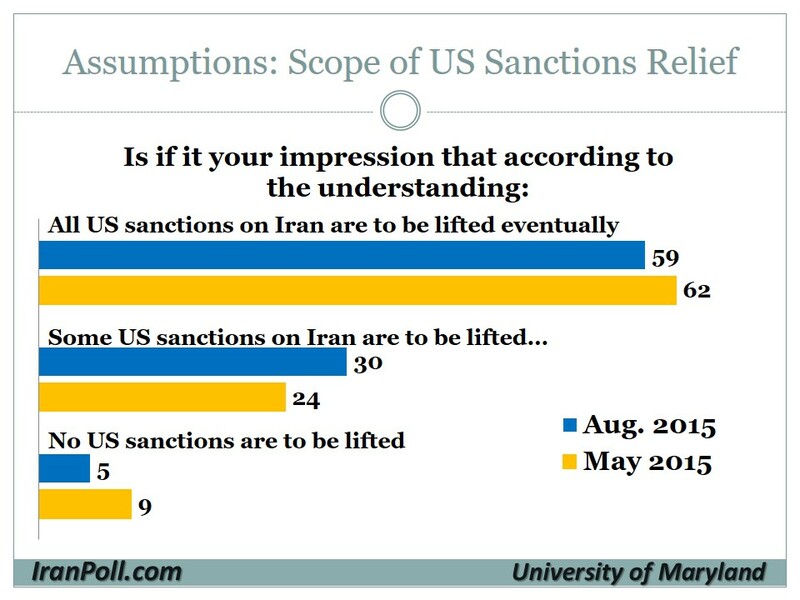 The telephone poll of 1,000 Iranians was conducted August 8-18, 2015, by IranPoll.com, an independent, Toronto-based polling organization, for the Center for International and Security Studies at Maryland. The margin of error was +/- 3.2%. Read the full questionnaire and frequency tables here.